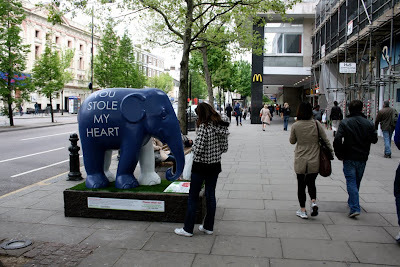 Here are some images of my elephant created for the Elephant Parade London 2010 in situ at Notting Hill Gate. 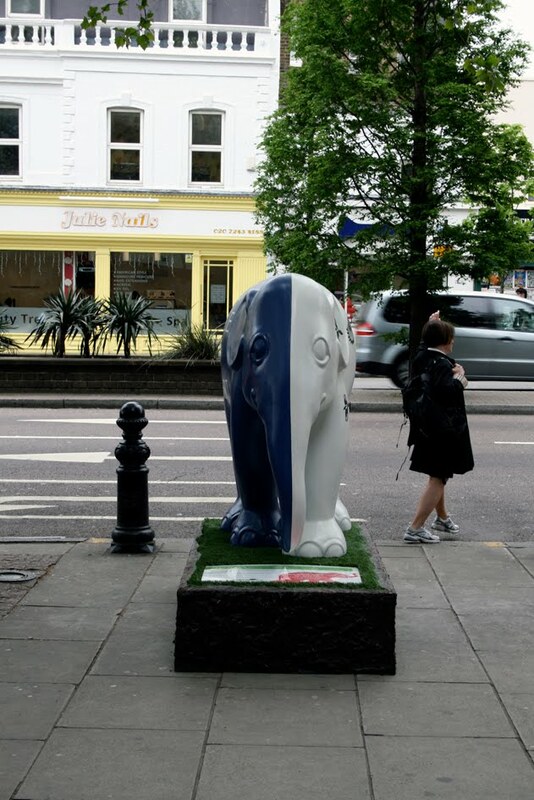 The elephant will be up for a couple of months so if you are in the area please take a look. 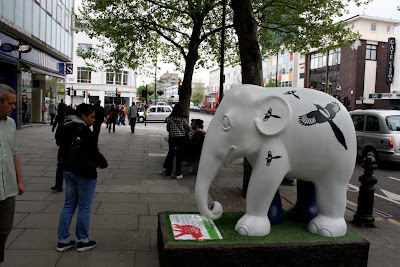 It is situated just near the entrance to the tube station.